The above info came from Miki, and was edited by yours truly (contact me). 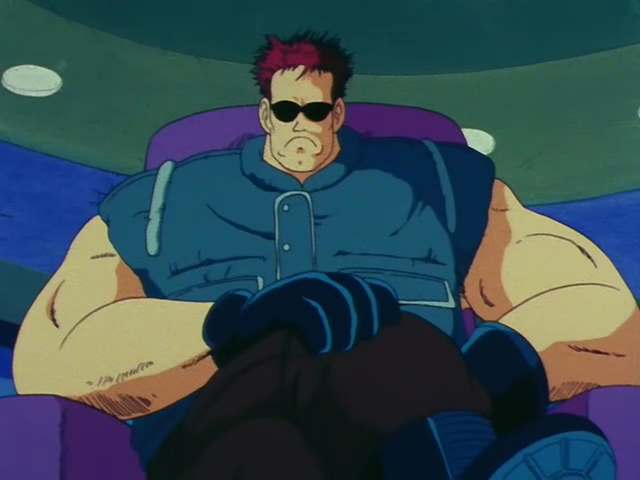 Major Metallitron was the second challenge for Goku in the muscle tower. 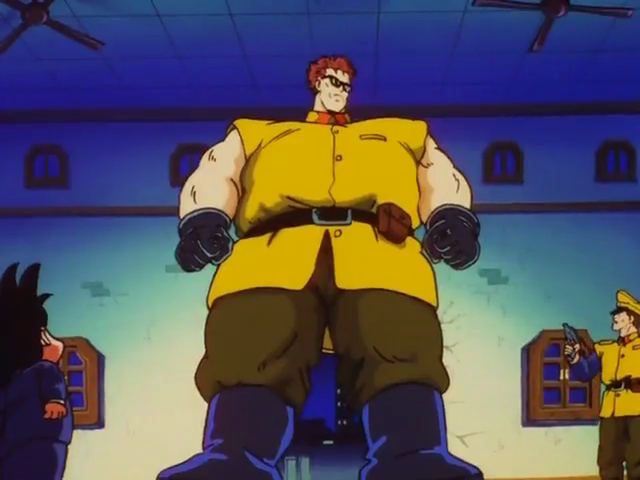 He's very large in size and Goku was shocked when he saw him for the first time. 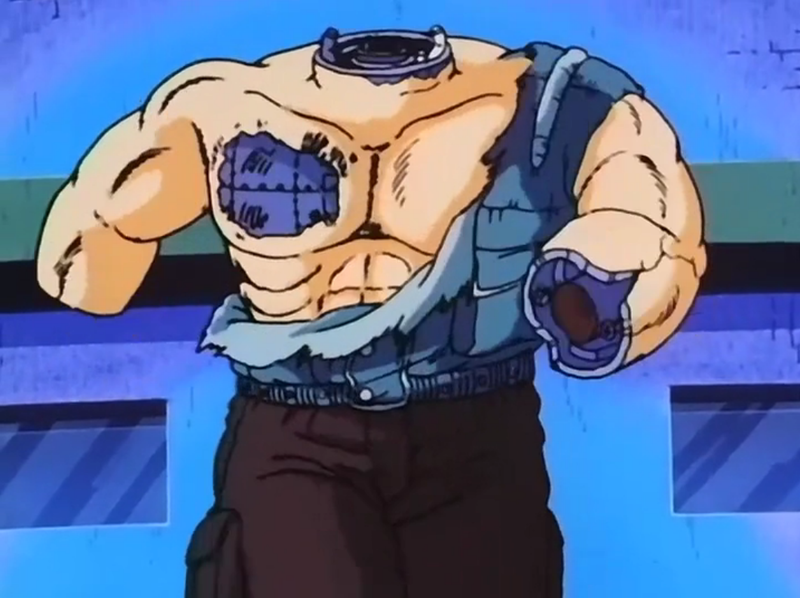 Goku blew off his head in the battle but Metallitron was still able to move the rest of his body parts. The battle was won by Goku but he didn't actually beat him because Metallitron ran out of battery. The above description came from Miki, and was edited by yours truly (contact me).